Ricky is our head coach here at Smash Tennis. Ricky has been playing and coaching in the area for over 20 years. Ricky's vision for Smash Tennis is to deliver a quality tennis program that services the community in a friendly environment. Ricky runs many private classes and advanced groups throughout the year. To see each and every individual succeed to their best potential. 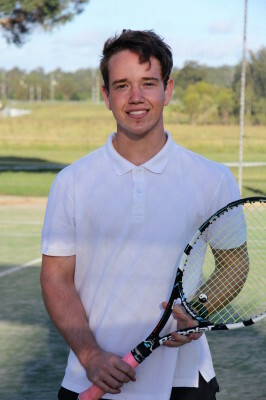 Connor is a talented bright young coach who brings a calm and relaxed attitude to his classes. Connor is well trained in hot shots specialsing in our Red and Orange hot shots classes. "To help each and every player achieve success and develop a life long love of the sport." 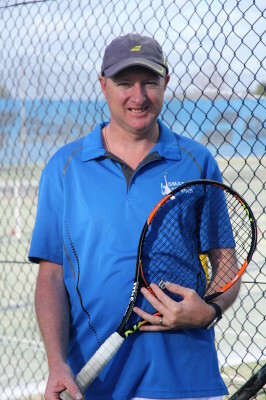 Tennis has been Dean's favourite sport since he was a child, also coaching previously in and around the Sydney area before coming out to the Macarthur region. 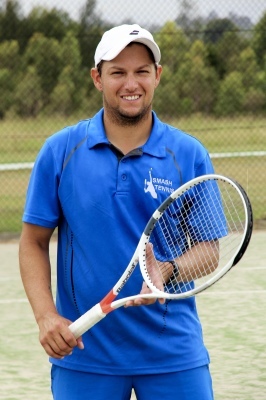 Dean's passion for tennis also see's him on our junior club's committee organising many events and providing the club with his valuable time. ​"Aspire to keep tennis 'the game' alive by teaching young kids how to play the game."